I'm pretty choosy when it comes to eyeshadows and most drugstore options usually don't impress me. Lately though, it seems like the drugstore is really stepping it up with selection and quality. My new Jordana Made to Last palettes really hit the mark with pigmentation, variety and quality. The two I have are Beachy Keen and Make Me Matte. These are great for my fellow neutral lovers out there! Beachy Keen has a champagne shimmer, pink shimmer, matte dark brown, matte ivory, rich metallic gold, and a deep olive shimmer. The matte brown doesn't swatch as richly as it applies, which is fine with me because application is what counts! I appreciate the matte ivory for a brow bone highlight and champagne for the perfect inner corner pop. The pink and olive are really gorgeous. The olive in particular makes a great one shadow look! The gold is just, wow. I can't get over the pigmentation of that shade in just one swipe. It's better than some of my high end shadows! Overall, this one gets two thumbs up. Make Me Matte, as the name implies, features all matte shades. They include an ivory, light taupe, dark brown, cream, pink and gray. 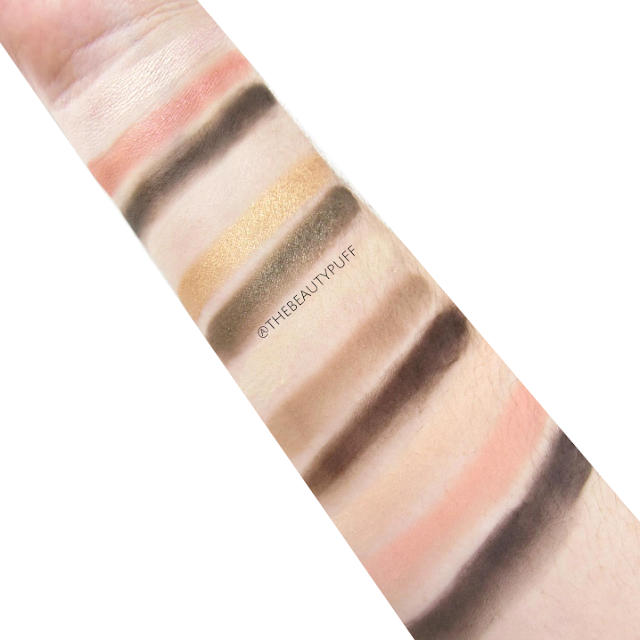 If you love matte shadows, you need to get your hands on this beauty! It's such a great everyday palette and is definitely something that can be incorporated with more colorful looks. These are the kind of shades that are often missing from many colorful palettes. They can serve as transitions, highlights, definition, you name it. Plus, the application is amazing - smooth, blendable and great pigmentation. A great multi-tasker to have on hand no matter what you have in your collection. These are the first Jordana products in collection and I'm pretty impressed! Not only are these palettes pigmented but the color variety is exactly what I gravitate toward. 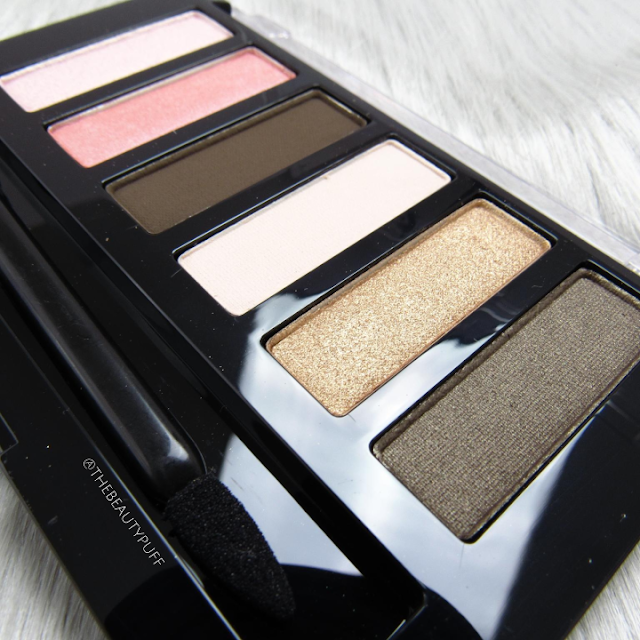 There are neutrals in the collection for those of us who can't get enough versatility, but there are also some more vibrant shades in their colorful palettes that will appeal to those wanting more variety. 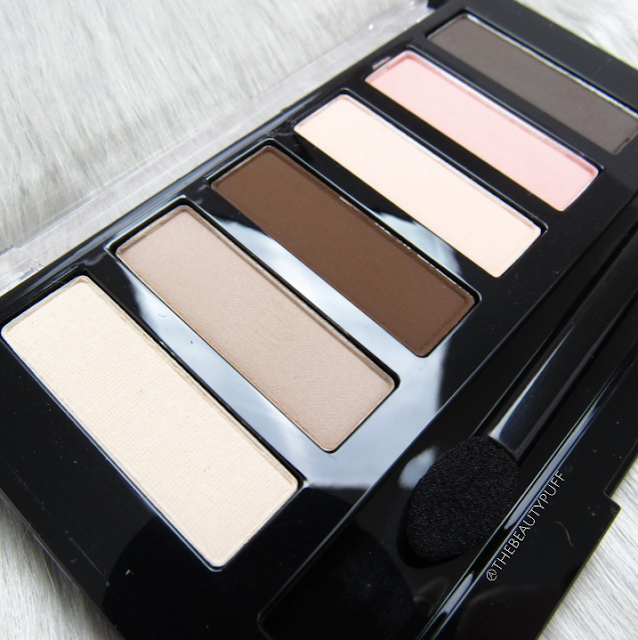 I'm loving these palettes and they're only $7.99 each! The Made to Last Eyeshadow collection can be found on the Jordana website below.